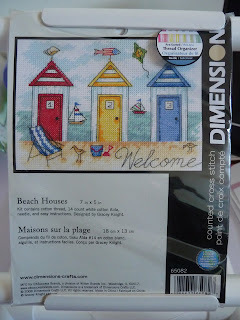 Queelister's Place: ATTENTION CROSS STITCHERS!! Are you a Cross Stitcher? You could win this kit, just go to my sidebar and click on My Stitching Corner and find out how.